In The Cat Cave: It's a Bird... It's a Plane... 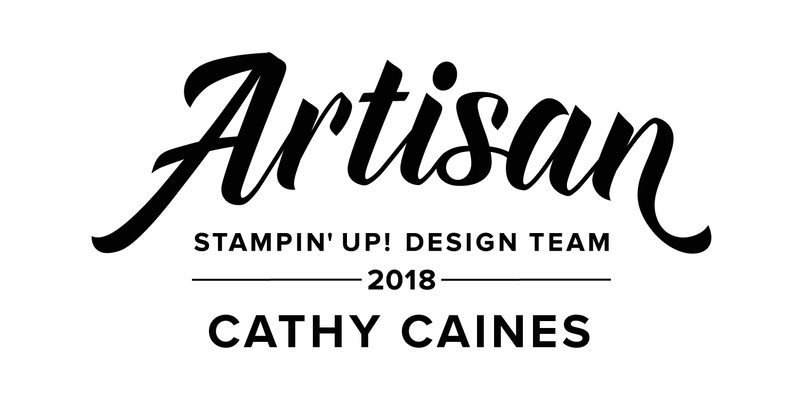 It's Whimsical Designs Blog Hop! It's a Bird... It's a Plane... 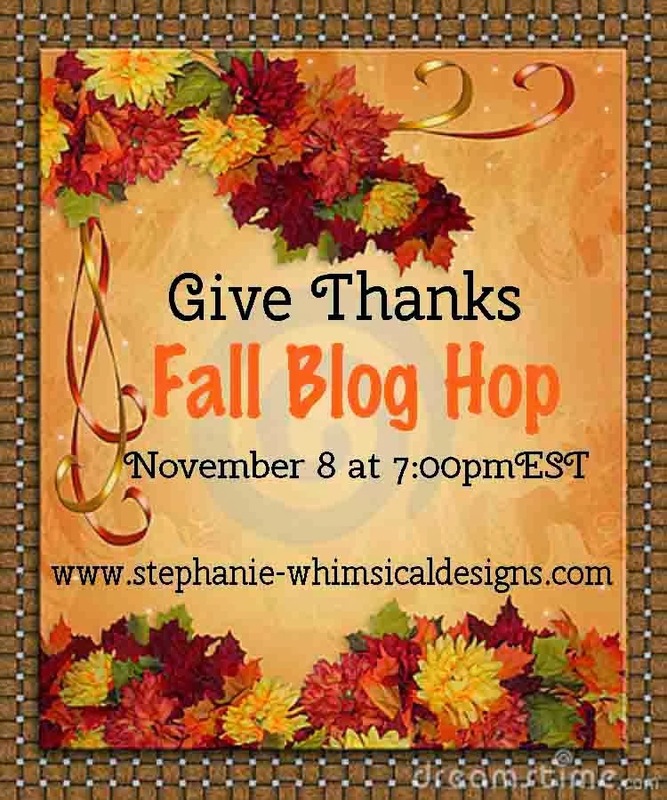 It's Whimsical Designs Blog Hop! It's an apple... No. It's supposed to be an apple. But now I call it a pumpkin... Yes. That's what it is. Oh wait. 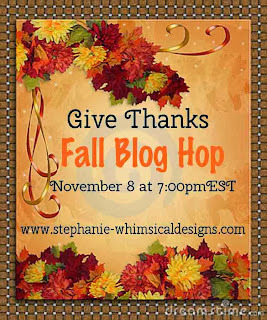 Yes, you've made it to the Whimsical Designs Fall Blog Hop. You should have come here from Carole Anne's blog. 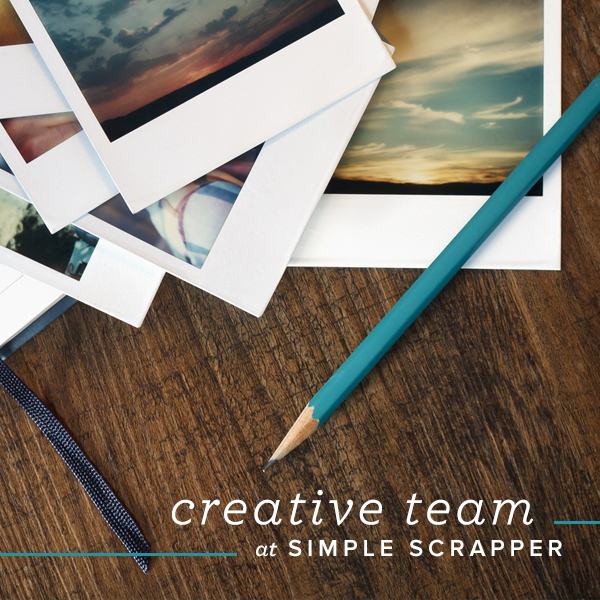 She has some pretty amazing projects so make sure you check them out. If you want to start from the beginning go straight to Whimsical Designs blog! BLOG CANDY ALERT!!! SEE BELOW!! It started out as a stem with two die cut circles and some rolled cardstock. Then strip by strip I placed it together. Don't forget the staples... I love staples. Good and strong. Never-fail. Staples can always be trusted. Staples are your friend. Once I was happy with the volume I used some leaf die cuts from Stampin' Up! as well as some curled cardstock to "top it off"
You will receive the new Seasonal Stripes embossing folder and a pack of Pearls from Stampin' Up! You will receive one entry for each of the following by leaving a comment below and telling me what you have done. 4. 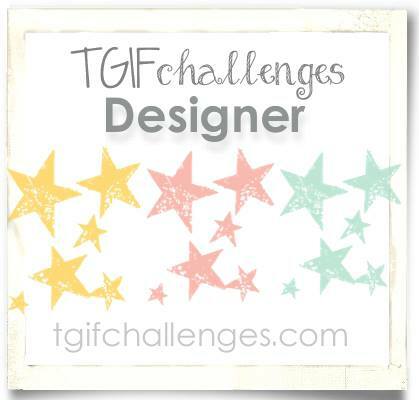 Follow my challenge blog at Catherine and Cathy Create. If you enter one of our three challenges, you get an extra entry! You have until Sunday, November 17th at 12pm to leave a comment. Come back on Nov 20th to see if you are the winner! Keep hopping along, your next stop is Margie at No Bees Please!! I am a follower of your blog, I'm a follower on facebook, I'm a follower on pinterest, and I'm a follower of Catherine and Cathy create. 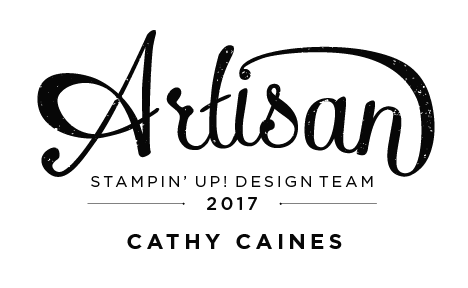 I love stampin up products so I'm really excited for the chance to win some blog candy! Thanks! Your sparkly pumpkin is fantastic!!! Your post totally made me laugh and I can relate about things chaining their mind! I love your pumpkin. I can see making a few of them and then using them to accent a table center place...! Great project. Thank you for joining in the hop. I stalk, I mean follow, you everywhere, I adore your glittery pumpkin! 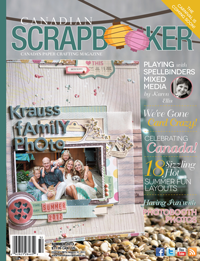 what a fun project...I'm a blog follower! How cool, wtg on your tutorial too! So pretty with al the great glitter. Makes a great centerpiece. Beautiful pumpkin! The glitter paper is so cool and I love how you made it sturdy with the stem center! Love this---so pretty and such a great addition to your fall décor! I follow the Catherine and Cathy Create blog with bloglovin'. I love these pumpkins. I have seen but never knew how to make them. Now I do. LOL! Great job. Happy Hopping!! Love it! You have amazing talent!! Oh how pretty! Reminds me of the Cinderella movie :) Thanks for sharing the little step by step! I Love your "Pumpkin"!! I am already a follower of In The Cat Cave, Facebook, Pinterest and CCC! !